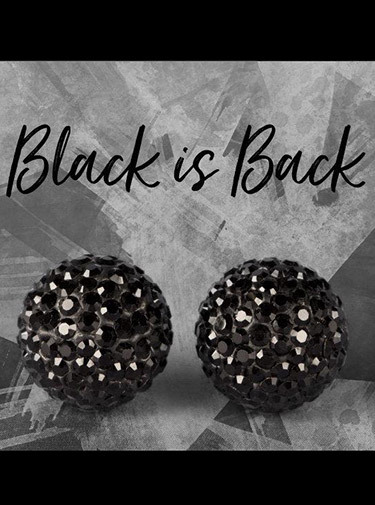 New to our Boutique is Hillberg and Berk. Well-chosen accessories can really add that extra something to your outfit. Plus, trying them all on is the real fun part, isn’t it? At Elite Bridal, we’ve carefully selected everything in the store because we love it—from all things bridal, classic handbags and beautiful scarves right down to the last pair of earrings. Let’s accessorize! It all started with a backpack! 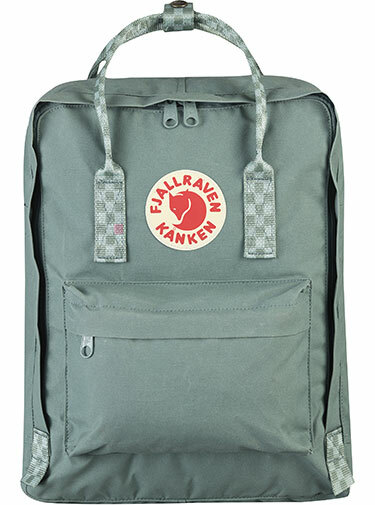 Fjallraven is known for timeless, durable outdoor gear and are famous for their Kanken backpacks. Local Artisan, Rhapsody Blue is an eclectic collection of boho style jewelry that adds a little funk to any outfit. 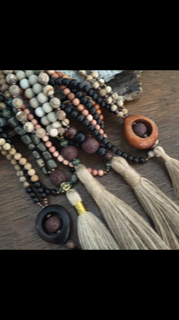 Malas, stone bracelets, earrings and necklaces make up the finest local jewelry collection around. 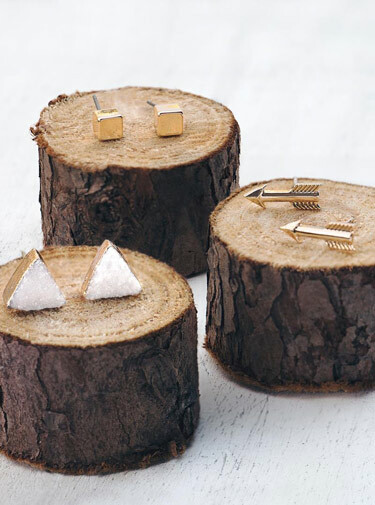 New to Elite is the hugely popular Canadian jewelry line that you will fall in love with. 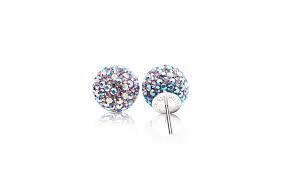 Stunning sparkle sets earrings, necklaces or bracelets. This jewelry will compliment any gown or outfit. 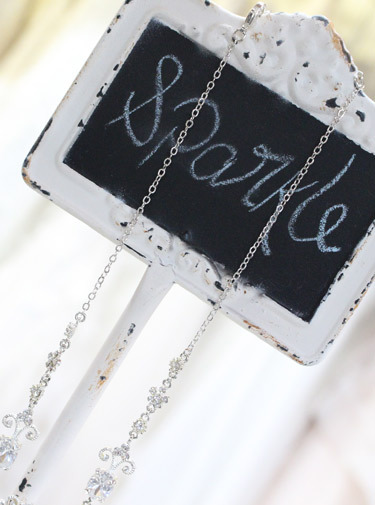 Come and get your sparkle on.